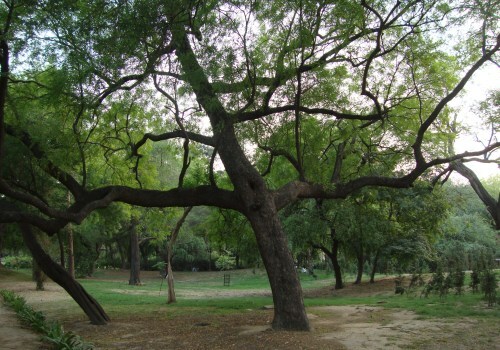 India International Centre and The Green Circle of Delhi invites all interested citizens to the release of a first of its kind initiative – the “First Tree Census Report of Delhi by Citizens: Sarvodaya Enclave”. The Report is a compilation of the rigorous, consistent and focused tree census survey by volunteers which was led by Padmawati Dwivedi of Compassionate Living and a resident of the area. It also speaks about the determination, the will and also the need to document the trees of Delhi before we lose them to mindless and unplanned construction activities. The Report will be released by Shri Praveen Kumar Tripathi, Chief Secretary of Delhi and a key presentation on the Report will be delivered by Ms. Padmavati Dwivedi.